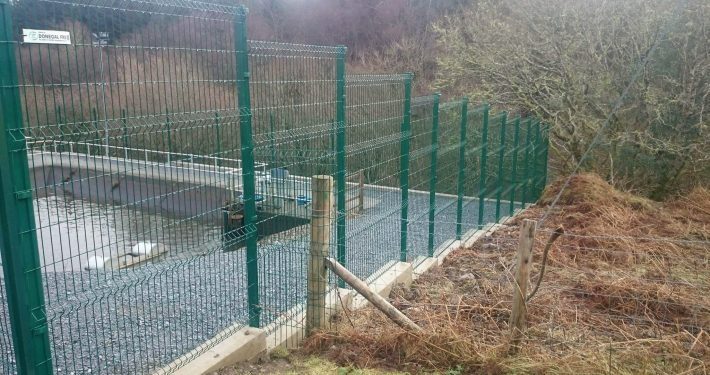 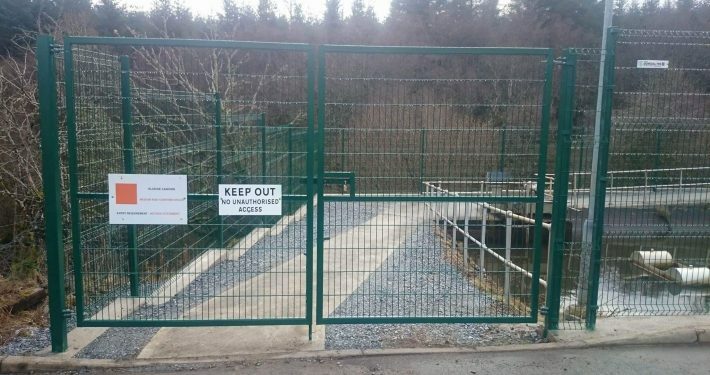 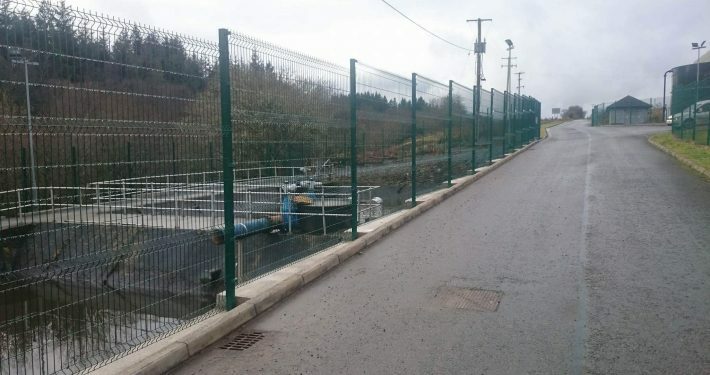 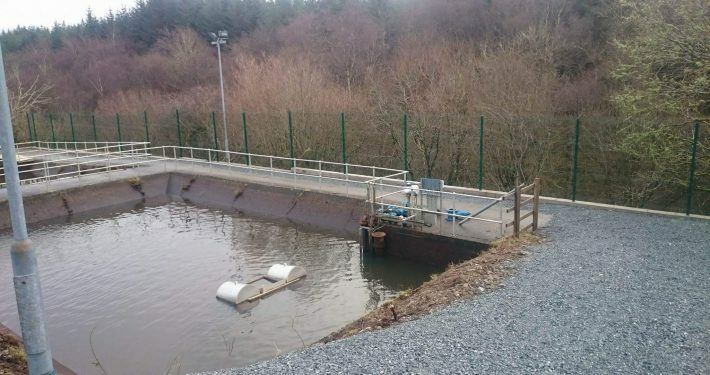 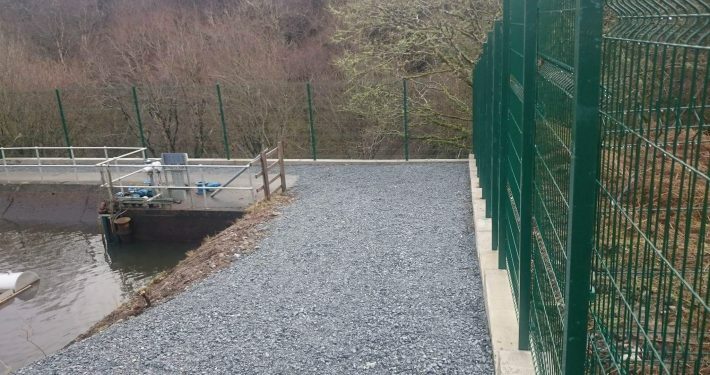 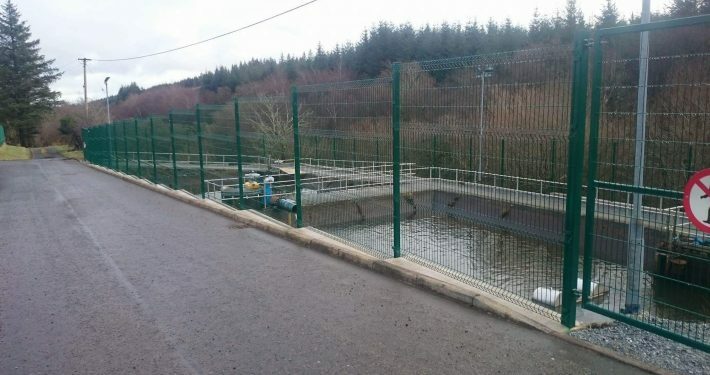 This project includes stock proof fencing of a large water reservoir and welded mesh fences around water treatment plants, pumping stations and storage tanks. 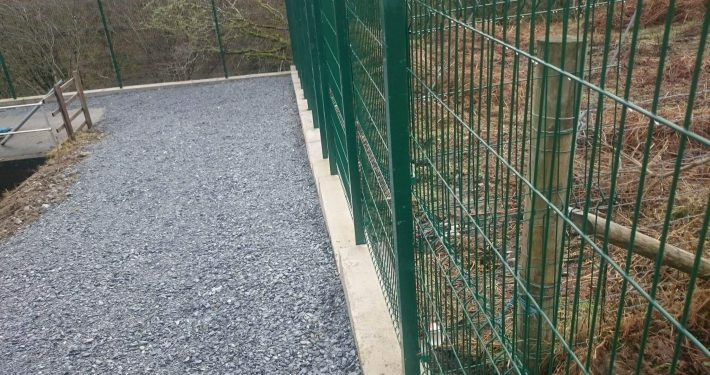 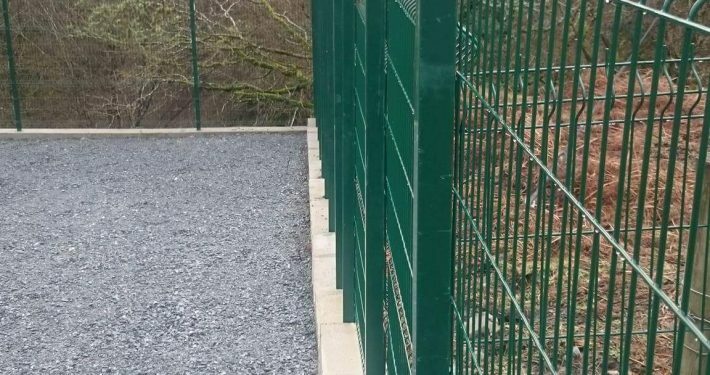 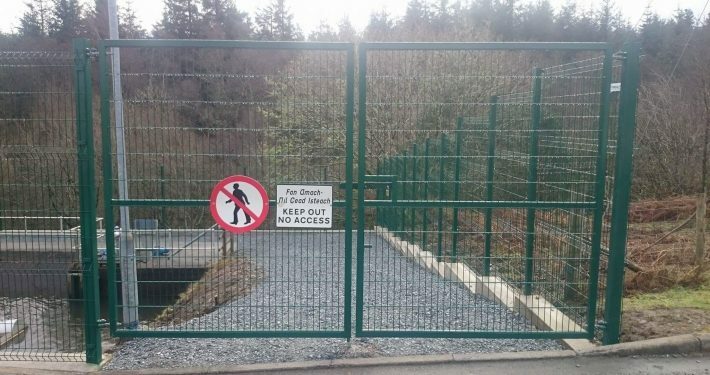 In the photos above a concrete plinth was also included in the fencing and the area which was fenced was cleared and re-stoned and finished to the specified standard. 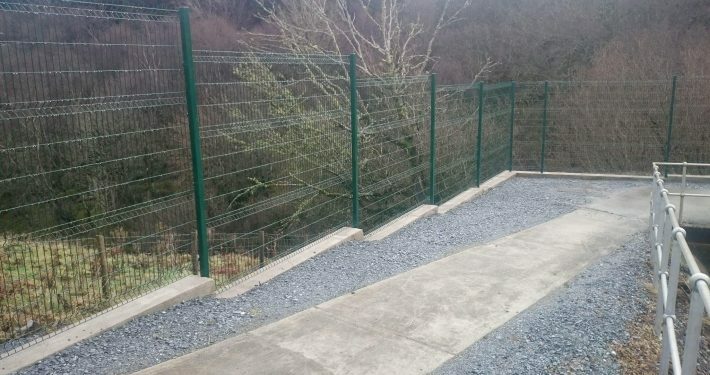 The fencing has been carried out on some very challenging sites and The Fencing People finished all works ahead of schedule.